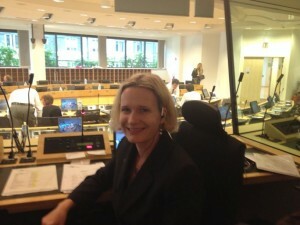 Working at the European Commission in Brussels. The EU is the world’s major employer of interpreters. 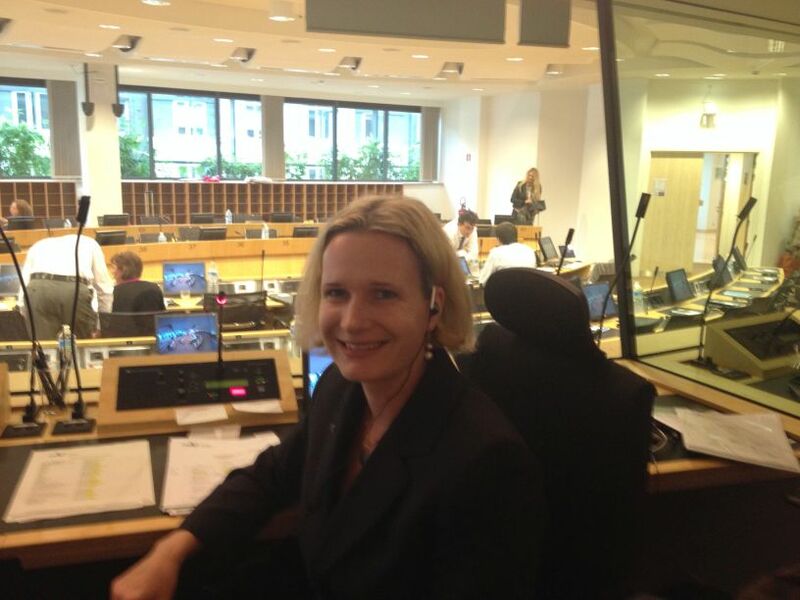 At the interpreting services of the European Parliament and the European Commission, hundreds of in-house interpreters work in a total of 24 working languages. In addition, freelance interpreters have the option of working as external accredited interpreters for the EU. This job presupposes passing a thorough examination before a strict jury. I passed this exam in 2013 and have been an EU-accredited interpreter for the “German booth” ever since. Since many sessions are broadcast live on the Internet, you might hear me or one of my many colleagues on the German channel.